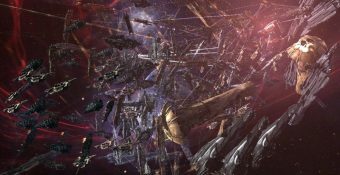 Seraph IX Basarab: How Rorquals are Ruining an entire Game. 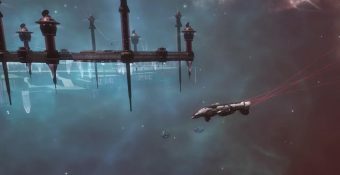 Operation Juoksukalja happened during spring 2018, when CCP changed all outposts to Faction Fortizars. Abyss loot drops have been updated to be more rewarding at all tiers. Triglavian Survey data appears much more frequently. On July 10th capsuleers will be greeted with the July 2018 Release 1.0 patch, and with it an interesting collection of changes. You can read the full Patch Notes here: JULY 2018 RELEASE 1.0, but we are going to cover the Top 5 changes. 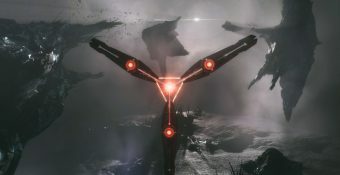 To say the Triglavian Collective lore and experience is nicely done might be a bit of an understatement. CCP Games artwork and technical department really hits it out of the part by delivering eye popping visuals and an insanely done alien atmosphere to the game. Earlier today CCP live-streamed the announcement of the winners of the election for the next Council of Stellar Management. All right bois, vacation time is over. We have been quite inactive lately, you know; dealing with that pesky RL that keeps us away from the game. We are back for some action. Currently we are looking for both writers and target callers. For writers, what are we looking for? EBOLA. A tiny little virus you can’t even see. Despite its size, it can wipe out villages and also threatened the entire world while raging through the continent of Africa. 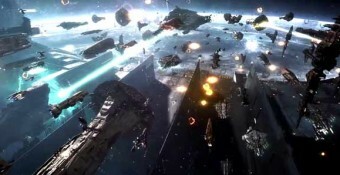 The alliance of the same name is no less formidable in EVE Online, despite its size.